The Designated Appraiser Coalition (DAC) service system is governed locally, regionally and nationally by the DAC Governance Committee. Each governance committee member is also a designated member of the Appraisal Institute®. The purpose of governance is to ensure clients receive the services they contract for and that appraisers provide those services in a timely, cost effective manner consistent with the agreement for services in each case. 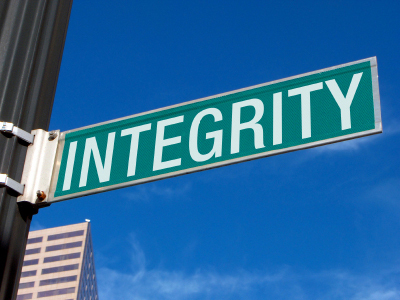 All DAC systems are designed to protect the integrity and independence of service providers and their clients. All valuation services provided are conducted in accordance with the Uniform Standards of Professional Appraisal Practice as promulgated from time to time by the Appraisal Foundation® as well as all regulatory requirements of government. Additionally, all services are conducted in accordance with the Standards of Professional Practice and Code of Professional Ethics of the Appraisal Institute®. To join, inquire about or contact the governance committee, please Click Here.